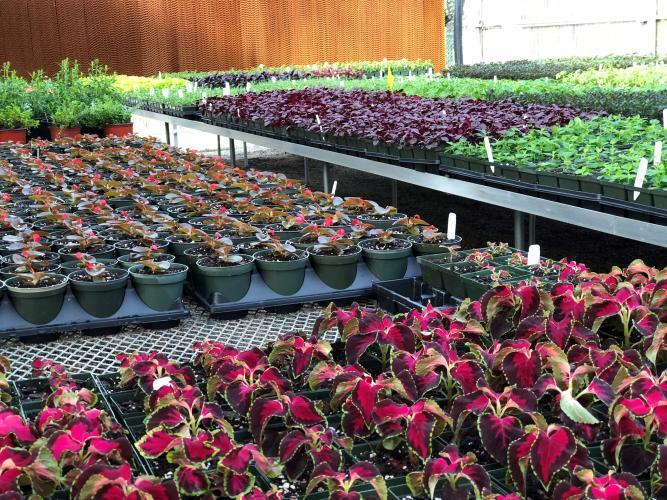 April 2 – Kerry Rapp will host an open house and tour of the Doc and Martha Lachicotte Horticulture Complex at Brookgreen Gardens. Meet at the Brookgreen Greenhouse. April 9 – Cheney Taylor, Brookgreen's staff arborist, will give a tour of Brookgreen's historic trees and plants at the garden. He will also answer questions on tree care. Meet at the Welcome Center. April 16 - Aquascapes - make your ponds bloom! Jack Houston and Frank Hosier will give a talk on water gardening. Meet at the Welcome Center and walk together to The Visionaries. April 23 – Container gardening discussion and demonstration by Viki Richardson at the Lowcountry Center Program Shed. April 30 – Amber Smith will lead a flower arranging workshop at the Lowcountry Center program shed. A spring wreath will be created. The cost of this event is $30 per person.